The muse, which operates well outside of my line of sight and understanding, has decided that I'm not quite done with the Dark Beauty series. So I present to you an epilogue entitled "Khalaya Moon." Her bruschetta was decidedly flamboyant; she made it with thick slices of kreyla bread liberally spread with olive oil and garlic. The bread was currently toasting in the oven, absorbing the oil and garlic butter and she was sautéing the vegetables. Sheila smiled as she stirred a skillet full of red and yellow bell peppers, fresh basil, red and yellow tomatoes and thin layers of zucchini with balsamic vinegar. Khalaya Moon’s residents had a healthy trade relationship with many cultures and were known for the varieties found in their marketplace. She was thrilled to see the bell peppers, basil, tomatoes, balsamic vinegar and zucchini. 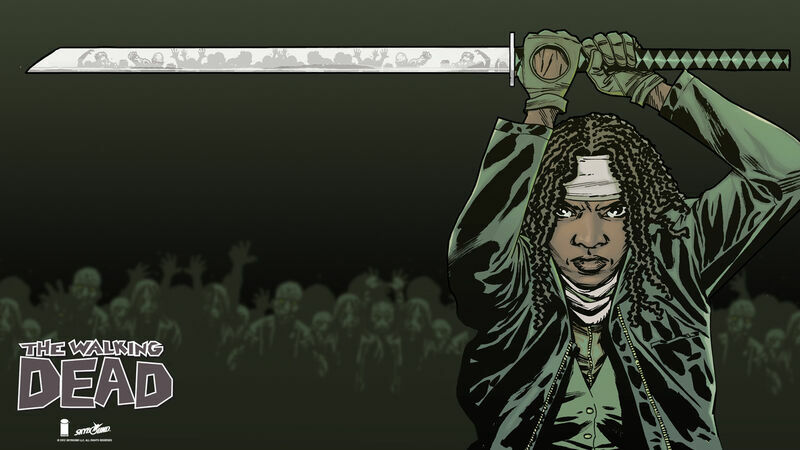 ...my analysis of Michonne on The Walking Dead continues. This past summer, I introduced Volume II of the Boss Chicks series. Volume II was about sistah sheroes Misty Knight, Lady Spellbinder, Miranda Mercury, Adept, Zealot, Nubia, Cipher & Michonne. I purchased the comics featuring Misty Knight (Daughters of the Dragon) and Miranda Mercury (The Many Adventures of Miranda Mercury) from Amazon and recently finished reading them. Let me tell you now: stop what you’re doing and go get these books. They’re awesome. WARNING: Spoilers. 1. Another year of a healthy, active and productive life. 2. Not spending another day doing a job I abhorred to the point of tears. 3. Actually having real time, quality time, with my nieces and nephew. I didn't realize until recently that it mattered them knowing exactly who their Auntie is as a person, and not just a name associated with their father. It is not a stretch for me to come up with many more things to be thankful for, but this is as much as I need to share. Friends and fans of the Dark, acknowledge the things that you're thankful for, share them if you want, and by all means, enjoy the day. 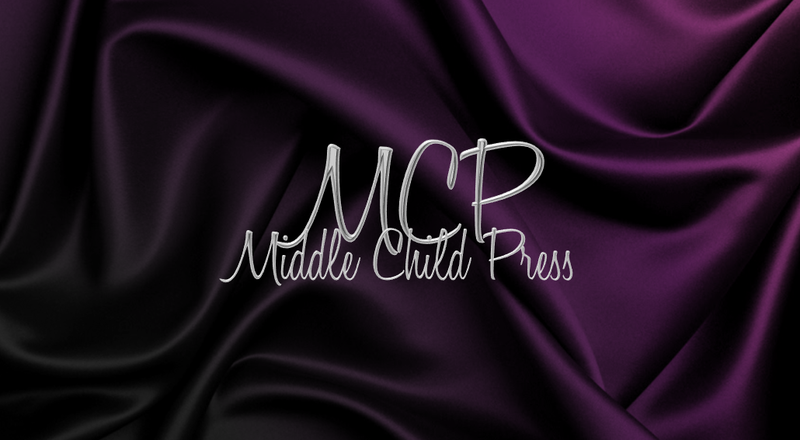 Those of us who write and publish stories on fanfic sites, blogs, and communities do so for any number of reasons. Some do it for love of storytelling and others do it to perfect the craft. I do it for both, as does my partner in crime Ankhesen. One of the things we appreciate, as does any author, is feedback. It’s important to have an overall sense of the effect a story has on its readers. It’s essential for us to hear from our core audience about how well—or how poorly—we’re doing with the material. One of the things I really enjoyed writing in fandom communities is the continuous dialogue I had with fans of my work. Feedback chatter has a way of clarifying simplistic aspects of a story, aspects not necessarily a point of importance or significance with the author. Anyone got a story prompt for this pic? I am a 100% die-hard, ovaries-to-the-wall, come-what-may, catch-a-flight-to-Yautja Prime Predator fan. There's a story here, so I'm fishing for ideas. "Connoisseurs of Memory" is complete! Feedback is encouraged. So I'm trying some different things, stretching my muse and ability in ways I'm not used to. I have plans on the horizon of 2013, plans that include more than Nightingales and Blade Dancer, so here's hoping my efforts aren't in vain. Some of my plans include having LGBTQ protagonists and PoC characters that aren't Black. As an author, you can easily get into a rut, especially if you follow Rule #2 of my personal author's code: Write about what you know. I cracked my shell last year with my first Blasian novel Corruption, and I know I can do better. Writing about what you know does include the new things that you learn, which is what happens when you research story subjects.